Blockchain Israel is the largest organisation in Israel dedicated to Blockchain Solutions and Crypto Technologies. Among its partners are Microsoft and IBM. 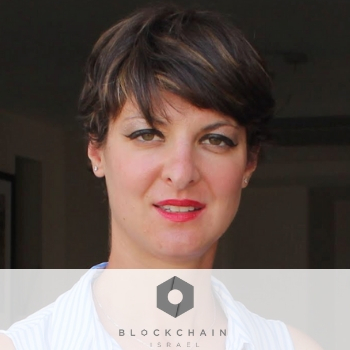 Yael is also the founder & CEO of an advanced platform based on a distributed ledger architecture + ML/AI + IOT networks working with enterprises and focusing on social impact and security. Yael is a serial entrepreneur, advisor and mentor @ Google.